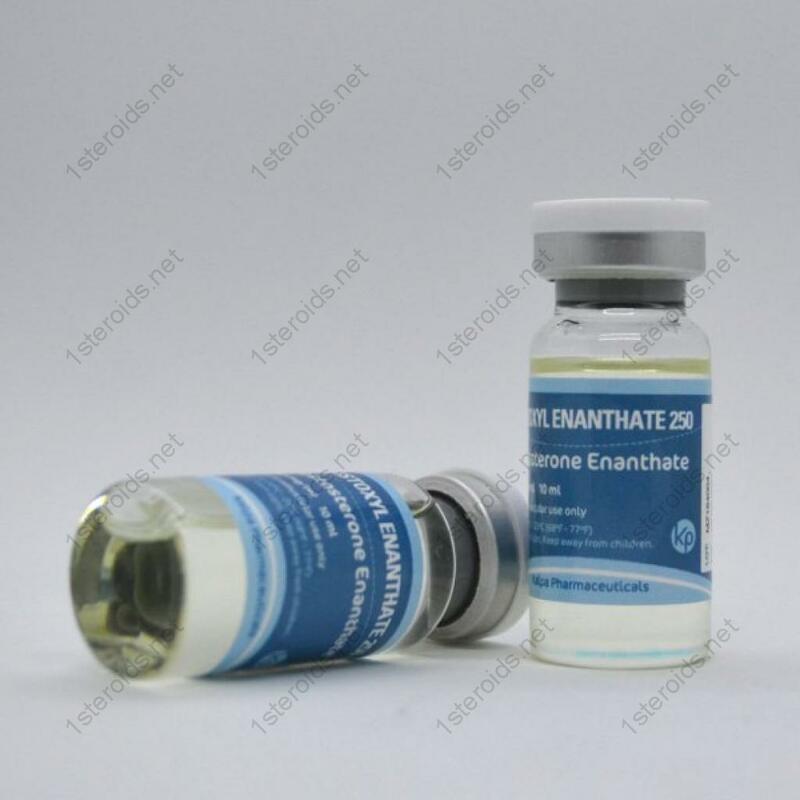 What is the best testosterone treatment? 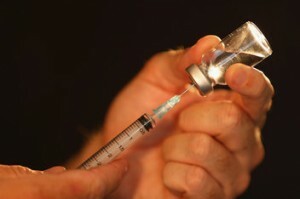 Experts feel that different people respond better to different testosterone treatments. Some doctors have talked about what is the best testosterone treatment for men and what is the best for women. Remember that the dose that is required by women is 2,000 picomoles of testosterone for each litre of blood whilst the dosage for men is 20,000 picomoles of testosterone per litre of blood. If you go to specialist websites that sell testosterone treatments in certain forms they’ll probably say that theirs is the best. We cannot be the judge of what is the best treatment but we can tell you some of the things that have been said about the different types of treatment. 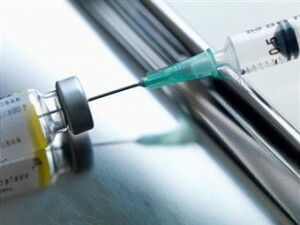 Implanted testosterone is to be advantageous over the other forms of testosterone treatment for men because it can release testosterone into the bloodstream in a relatively constant manner over a period of several months, which cannot be done so reliably with other forms of treatment. However, some people do not like operations being done and the fact that an implant has to be done under anesthetic may be seen as a disadvantage. Also, once it is in, you can’t control the amount of testosterone which is given to you and you can’t stop without another operation until the actual supply of testosterone in the implant. 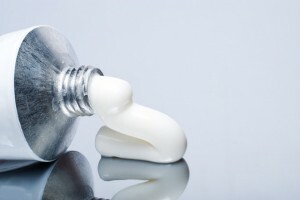 Too high a dose, particularly with women, can result in some unwanted side-effects such as acne, body hair, and a possibly irreversible voice deepening. Injections of testosterone into the buttocks or the thighs allow the testosterone to circulate in the blood and can help you control how much testosterone in total you put into yourself. They have to be re-done every two weeks which can be either an annoyance or useful depending on your view of it. 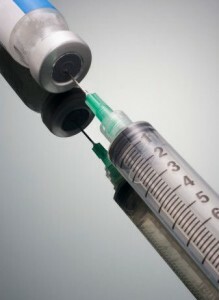 Another problem with it is that when you take an injection the testosterone level can rise and then fall as if on a rollercoaster, with blood levels fluctuating widely whilst injections are active. As far as capsules (pills) are concerned, the dosage can be controlled better and in a way it’s a good deal more convenient than implants and injections. But the contents of capsules go into the gut and absorption of testosterone from the gut is not particularly efficient and quite uneven. It has also been found to pose some dangers to the liver. 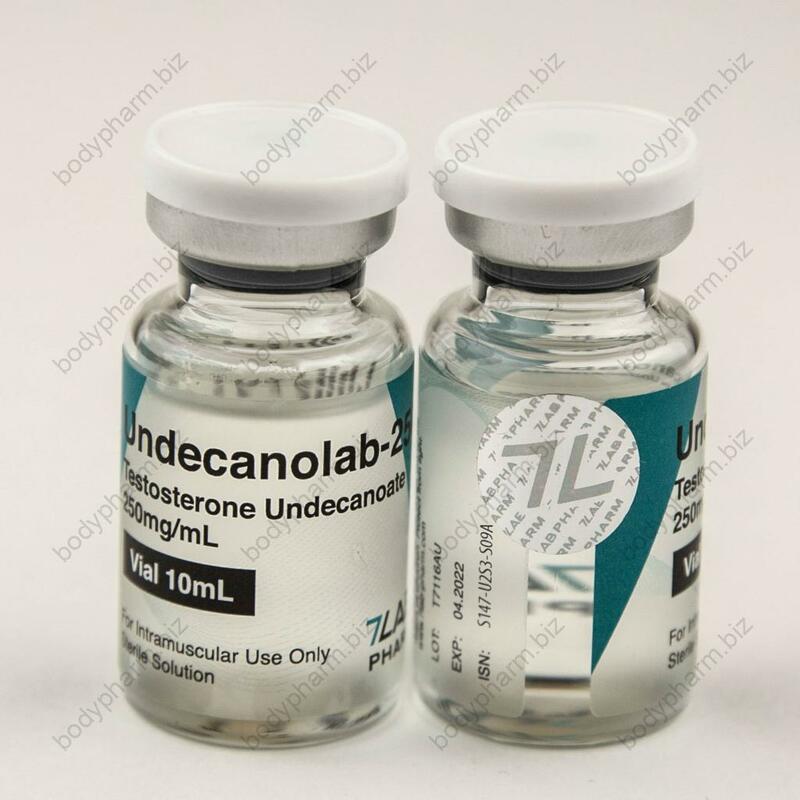 Using testosterone patches helps your body to absorb testosterone more evenly and also can seem more natural and with less potential for the more serious side effects of the other methods. But some people find that patches can cause redness and skin irritation and the dose will need to be regulated. Next Post:Testosterone for Females – Good or Bad?